For the past four weeks, the show has been pre recorded, but tonight the show was broadcast live. The jury and public gave their opinion and sent four songs to the final. The final will be held on 23 February 2019, The venue for the final has not been announced yet. 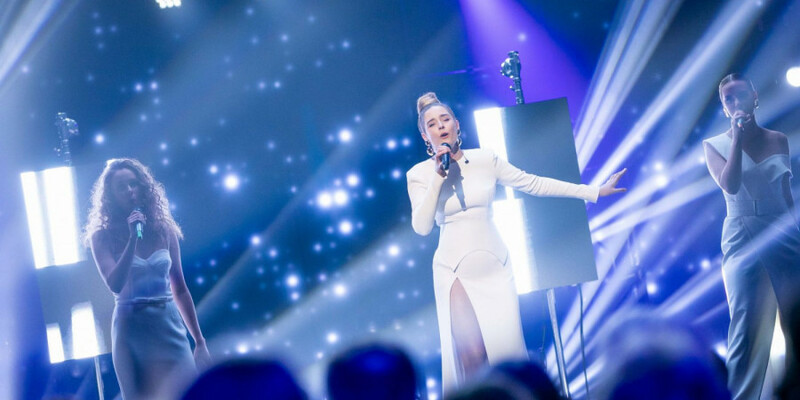 Lithuania 2018: Ieva Zasimauskaitė - "When We're Old"
Lithuania has been taking part of Eurovision Song Contest 19 times since its debut in 1994. The debuting year 1994 Lithuania ended last, and the best result is from 2006 where LT United performed the iconic song "We Are The Winners (of Eurovision)". It didn't win though, but went 6th. Since the introduction of the Semi-finals in 2004, Lithuania has been in Eurovision every year and qualified for the Grand Final 9 out of 15 times. With both Estonias victory in 2001 ("Everybody") and Latvias victory in 2002 ("I Wanna"), Lithuania is the only Baltic country that haven't won Eurovision Song Contest. Michael has been a fan of Eurovision from the old school days when Vicky Leandros, Anne Marie David and Abba were winning the competition. Michael is from the United Kingdom and has passed the Eurovision bug onto his daughters. They have attended the last five Eurovision Song Contests.